The Civil Rights Movement changed the face of America when it commenced back in the 1950s, but racism is still a contentious reality in the twenty-first century. Readers will get a thorough review of the movement, its major players, and the lasting effects it had on the country. They'll also learn what project-based learning entails, and how they can put it to use. 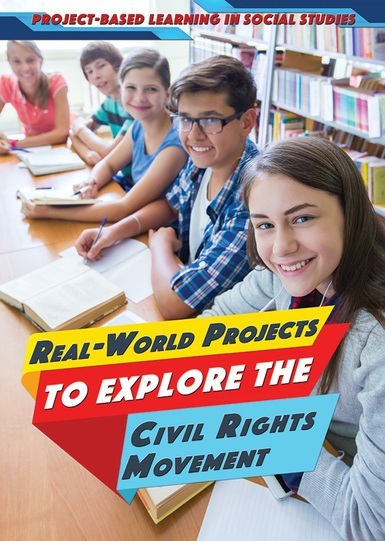 Hands-on project suggestions encourage readers to think creatively as well as analytically about the Civil Rights Movement, while allowing them more flexibility in how they approach it. Trim : 6 1/2" x 9 1/8"